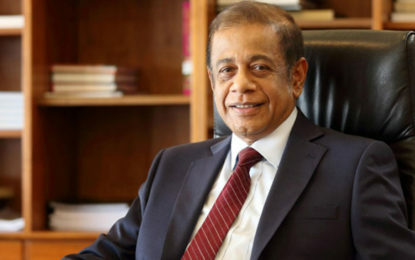 (FASTNEWS|COLOMBO) – The Special Commodity Levy on imported onions and potatoes has been reduced by Rs. 20.00 per kilogram with effect from midnight Monday (03), the Ministry of Finance and Economic Affairs announced. 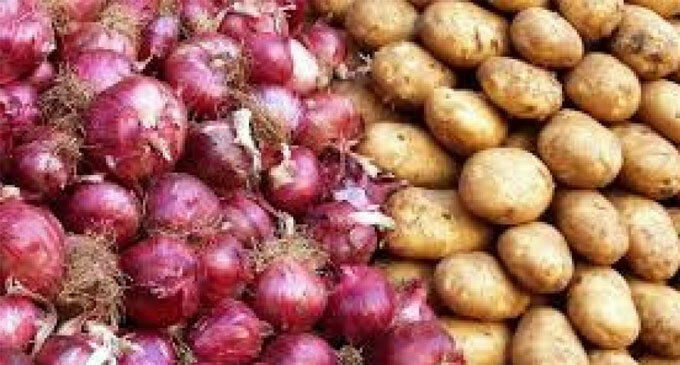 Accordingly, imported onions and potatoes will be reduced from Rs. 40.00 to Rs Rs. 20.00.